For those of you who don't know, my husband David Cosma is a wonderfully talented singer/songwriter. Check out his website if you would like to hear a sample of his tunes. Tomorrow night (Thursday May 27th) he is playing at Veludo Bar, 175 Acland Street St. Kilda. 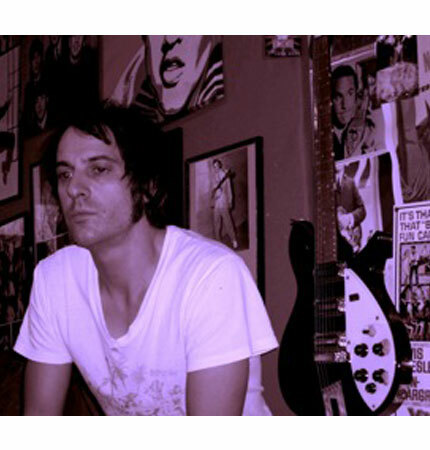 He is on stage at 9.15pm and along side him will be Nick Carrafa (vocals & percussion) & Jonathan Zion (bass). If you are a Melbourne local, come along and experience a bit of the local music scene, it's going to be a great night.